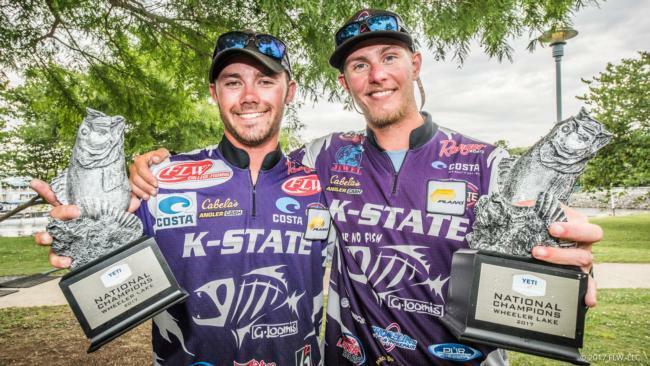 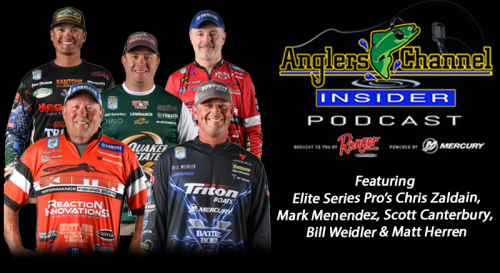 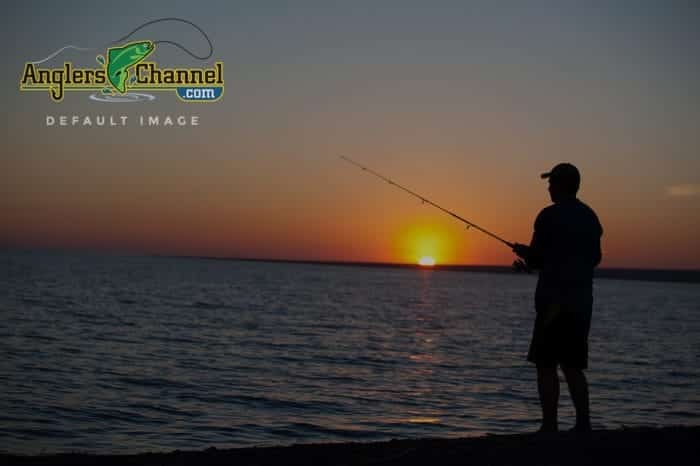 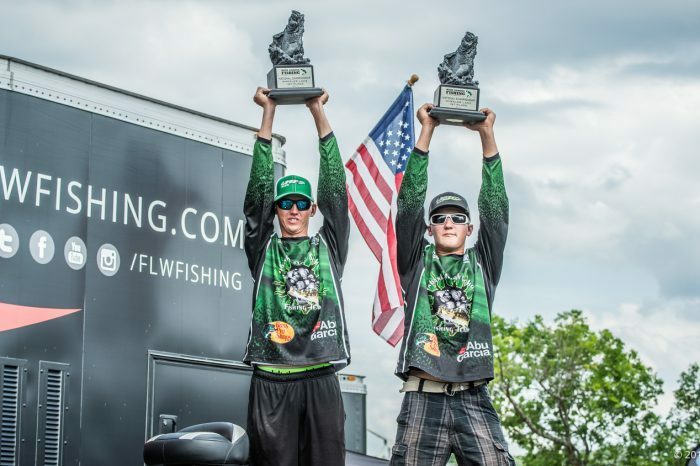 Johnson & Johnson Lead Fishers of Men Legacy Championship after Day 1! 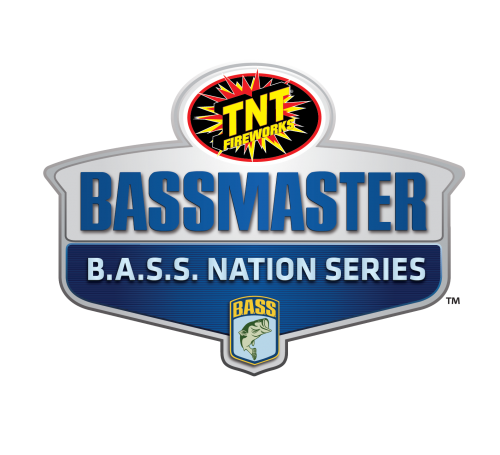 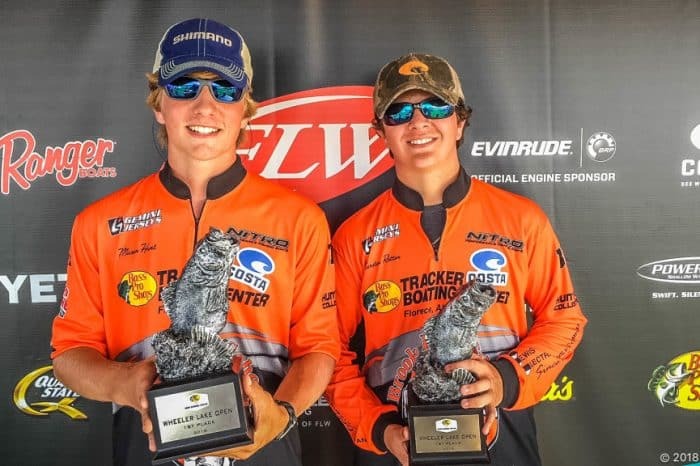 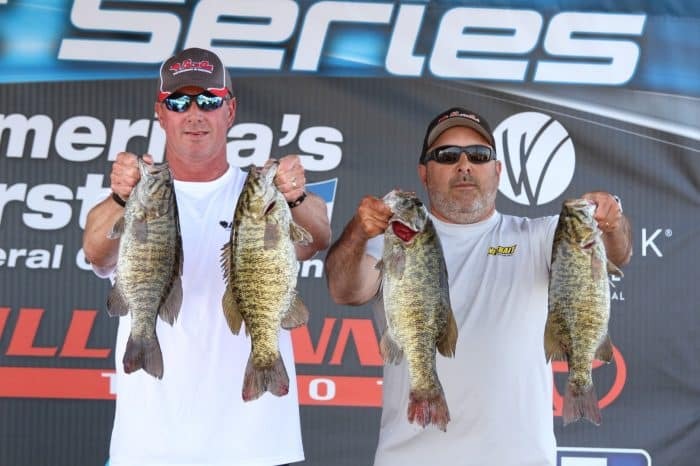 Bill Mayo and Walt Roberts win 2018 Alabama Bass Trail Wheeler Lake with over 23 pounds of Smallmouth! 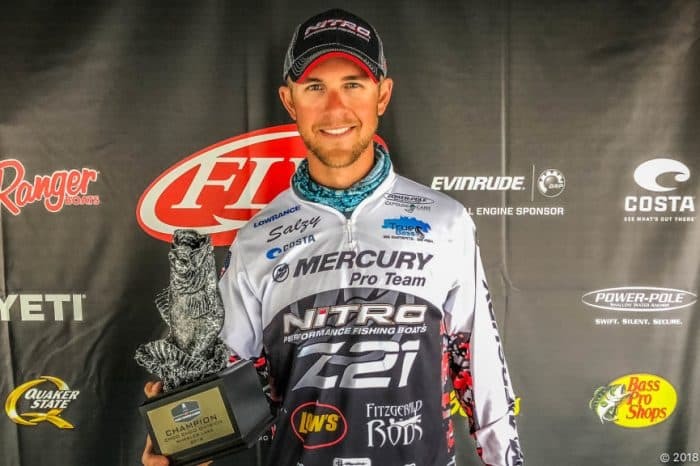 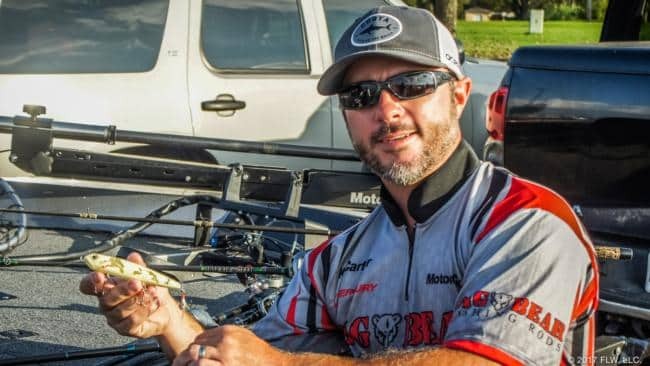 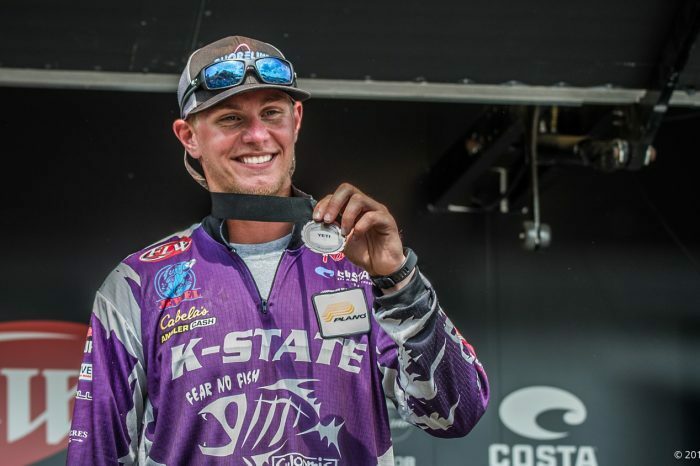 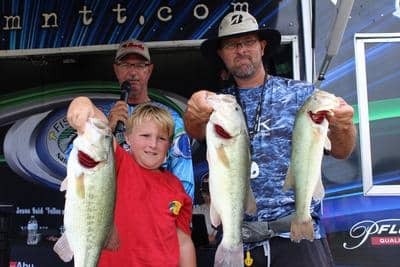 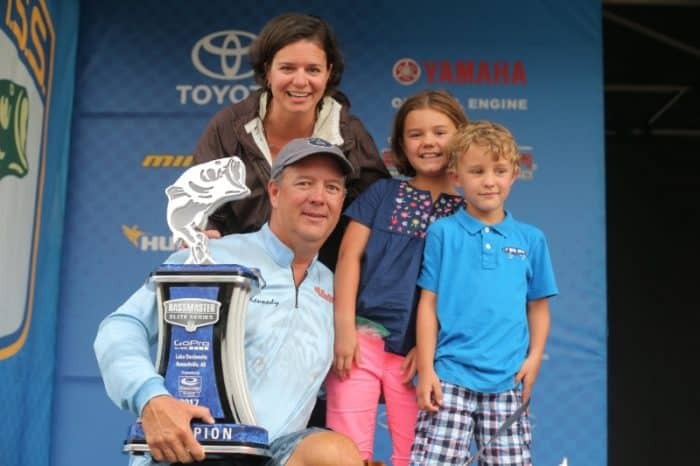 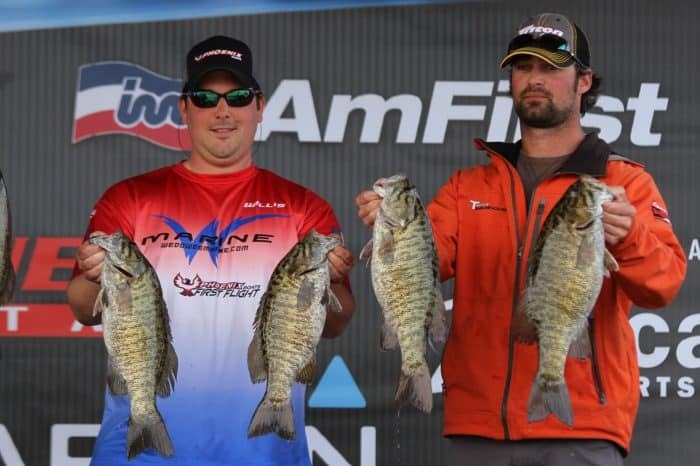 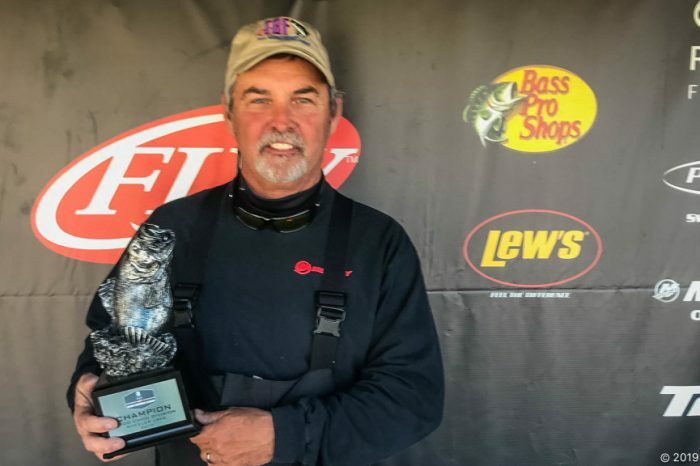 SALZMAN WINS T-H MARINE FLW BFL CHOO CHOO DIVISION EVENT ON WHEELER LAKE WITH OVER 25 POUNDS!